Between Instagram, emails, texts, and Facebook it has become easy to feel up to date and in the know with everyone from close friends to celebrities to strangers on the other side of the globe. Within this overload of information about someone, however, it becomes easy to lose some of the essence of who they are and how they feel that comes from good old fashion conversation. Conversation offers the possibility of being able to talk to someone and hear their voice to pick up on their emotion or see their face to find the wealthy of clues found in their body language. Effective conversation fills in some of the gaps that we miss without using this form of communication. At its best conversation is a great way to both bring people into your world and be able to step into theirs. That is because the basic mastery of conversation comes in knowing the ebbs and flows of how to give and receive communication. Balancing the power of speaking as well as listening is no small challenge and practicing the skills set that allows you to do so is the art of conversation. Within these arts you practice the skills that make you stronger, how to listen with an open mind and an open heart, how to speak in a way others understand and relate to you, when can silence say more than words. Practicing these skills get you closer to the goal of being not just in a conversation but using conversation as an effective means to communicate. Although it is increasingly a lost art, mastering the art of conversation can open doors that are impossible to unlock without it. Whether it’s meeting a new client, or making a new friend or engaging a new mentor, conversations matter. Although the power behind it is a bit of a mystery I believe that a part of it comes in opening sharing with someone else. Without the screens that can come with sending an email or a text where some one cannot grasp all of what you mean or are trying to stay. The art of conversation is open and honest and in trying to receive what someone is giving you, it sets the ground in them likewise receiving you. That type of sharing is moves people and inspires them to do things they never would have imagined doing without it. 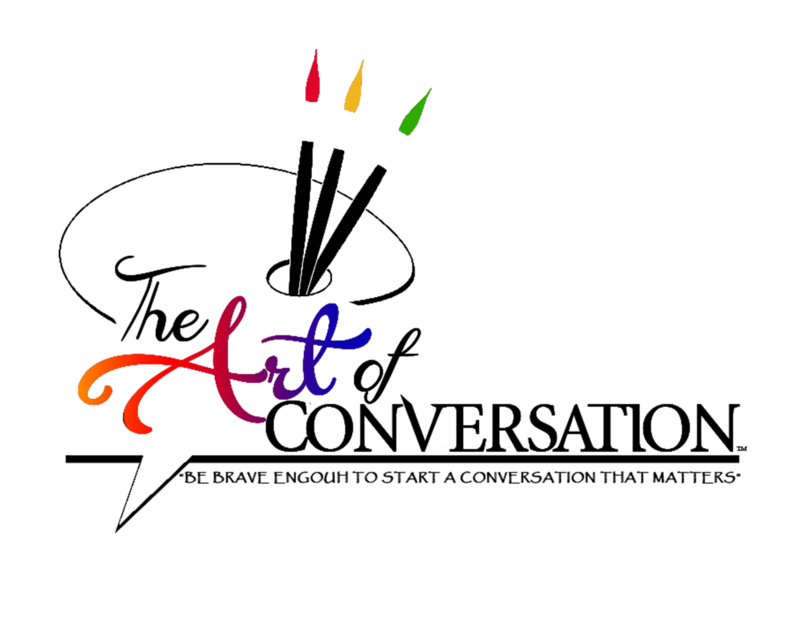 How do you feel like your skills range in the art of conversation??? No matter where you are now there are always room to improve as you move towards conversations that inspire both you and others.